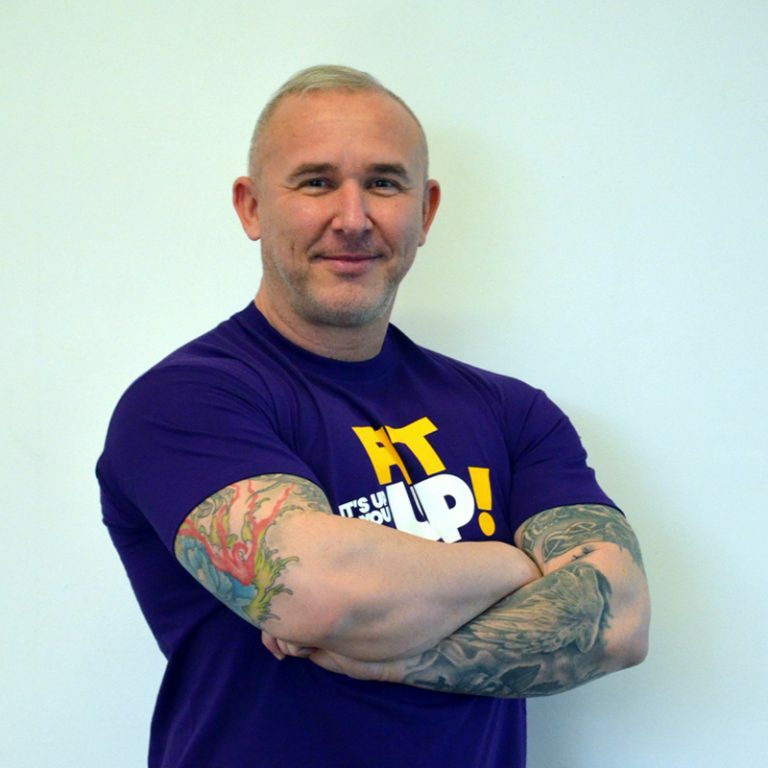 Erik is a qualified trainer of 2nd and 3rd grade for fitness/body-building and power lifting. He´s been active in this field for past 16 years and for last 10 years attended different competitions. Among his sporting achievements is the title of master of Slovak Republic and Austria and many others. 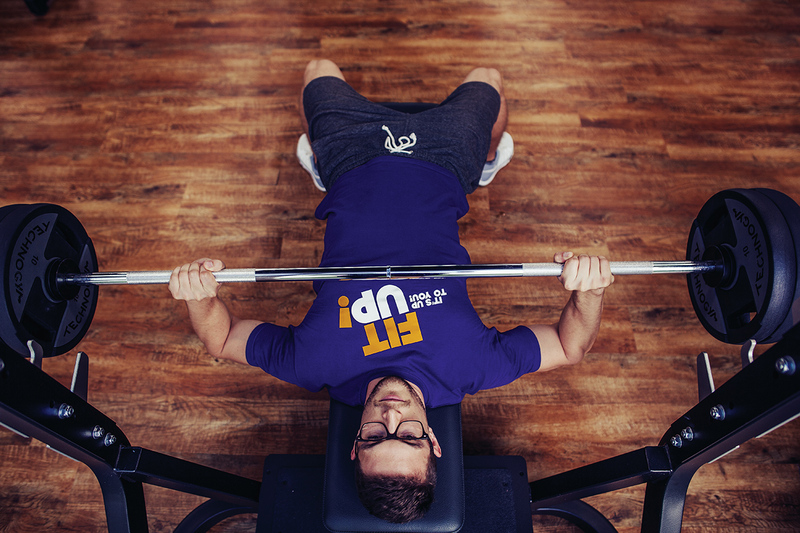 As a personal trainer he is focusing mainly on technique and the correct implementation of the exercise. With a client, he focuses on fat reduction, muscle building and body firming.. He specialises in power training, TRX, bosu, thai box. He can also help you with an appropriate nutritional supplemens, diets and tailor-made training plan.